Back to reality! 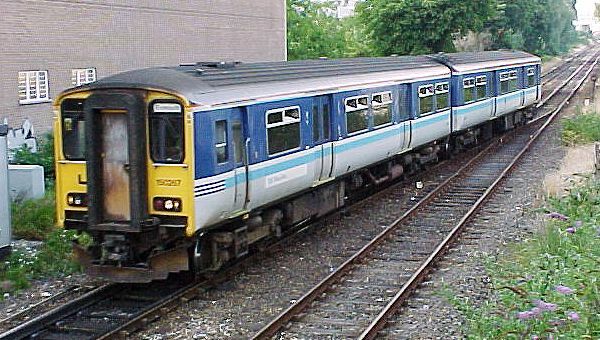 A Sprinter unit arrives at Paignton at the end of its local service from Exmouth. The mainline station adjoins the terminus of the Paignton and Dartmouth Railway - and is a busy destination and starting point for many long distance HST services on summer Saturdays.